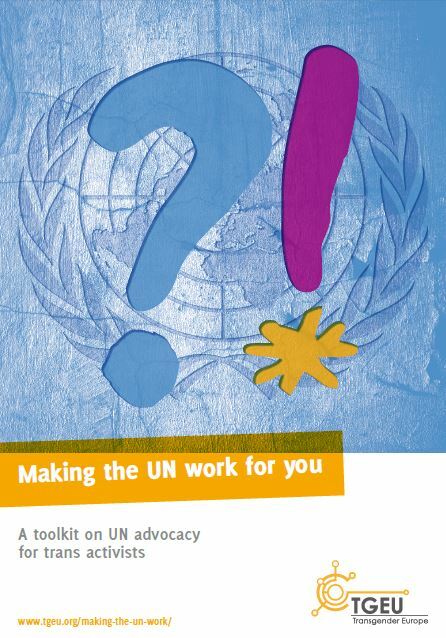 As an individual activist, informal group, or small or national NGO, one may become overwhelmed by the thought of engaging with the UN and think that you need to be an expert on the entire system to become involved. This is not the case. 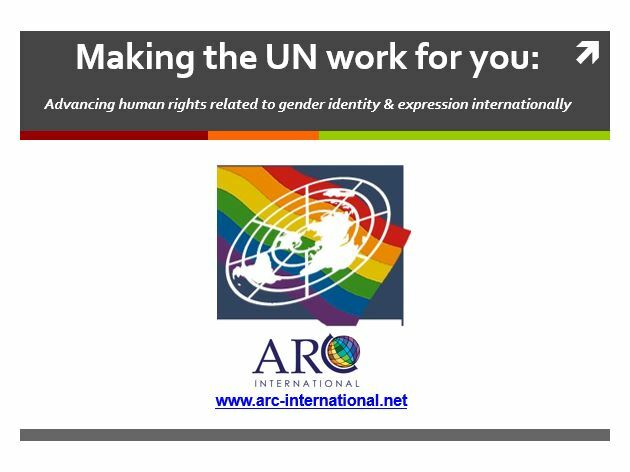 It is true that some international organisations pursue long-term engagement with UN processes, participating in lobby work around how human rights should be understood. 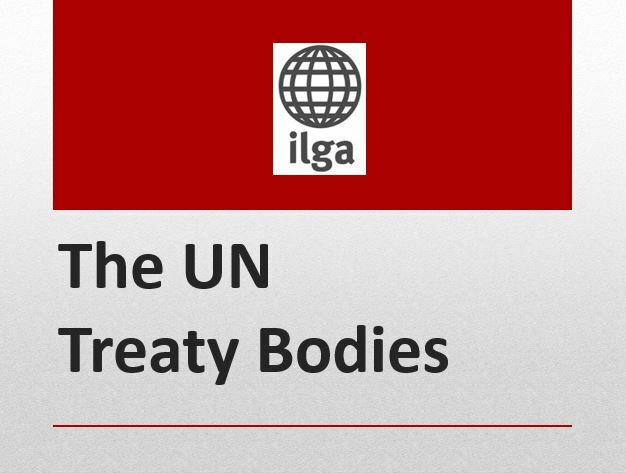 For this type of advocacy, it is indeed necessary to know the workings and politics of the UN machinery in detail. However, there are ways for activists, groups and NGOs to become engaged right away. 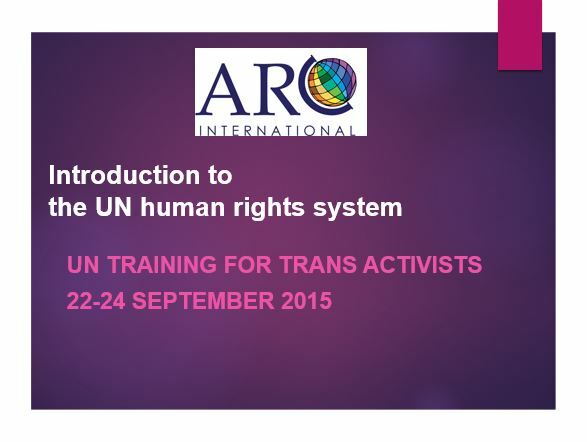 This toolkit is based on the content of the “UN Training for Trans Activists” organised by Transgender Europe and ARC International. 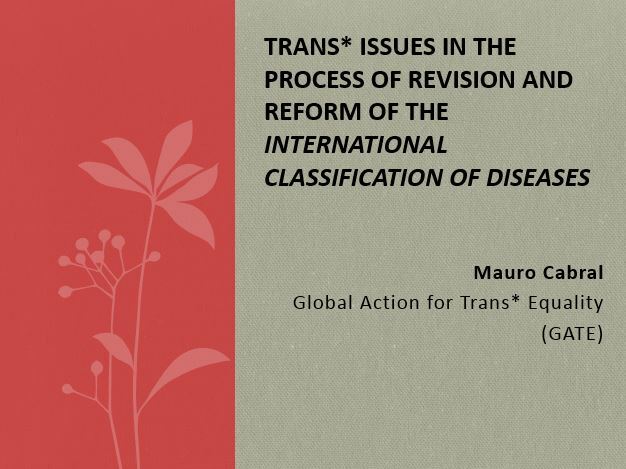 The training took place on 22-24 September 2015 in Geneva and brought together 22 activists from Armenia, Bulgaria, Brazil, Croatia, Estonia, Greece, Kazakhstan, Mexico, India, Lithuania, Macedonia, Malawi, Malaysia, Pakistan, Poland, Russia, Samoa, Serbia, South Africa, Tanzania, and Turkey. 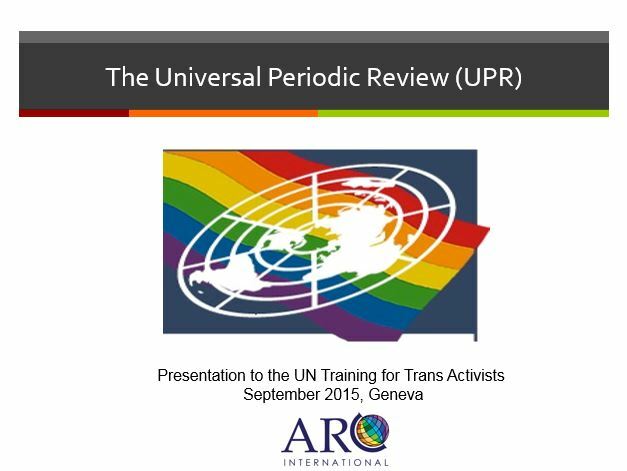 The first two days provided participants with an overview of the UN bodies most relevant for trans-rights advocacy, including how these bodies function, what they have done on trans issues to date, and how activists can engage them. The training also included thematic sessions on monitoring hate crimes and violence, depathologisation, and refugee protection within the UN. On the third day, the participants visited the UN during the 30th session of the Human Rights Council, and had one-on-one meetings with States. 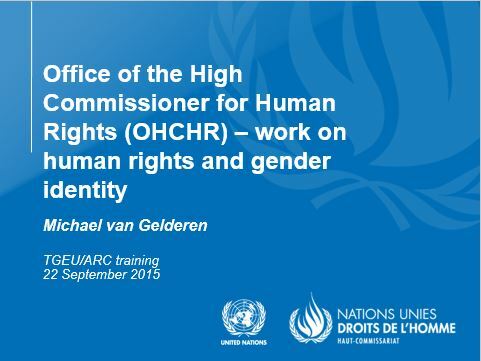 Later on the same day, some activists spoke at the side event Trans Voices at the UN, which was co-organised by TGEU. The toolkit aims to make the content of the training available to a broader audience. Click on the below pictures to access the toolkit itself and the presentations used at the training.